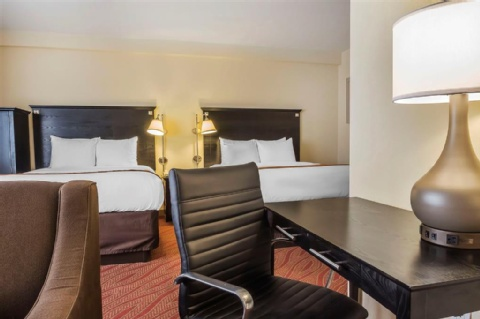 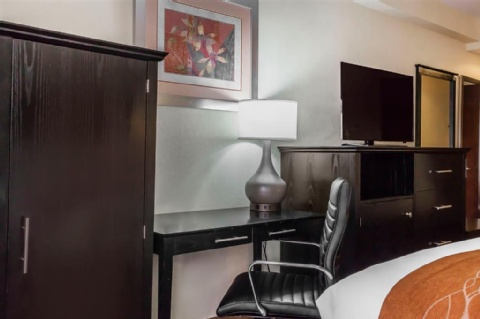 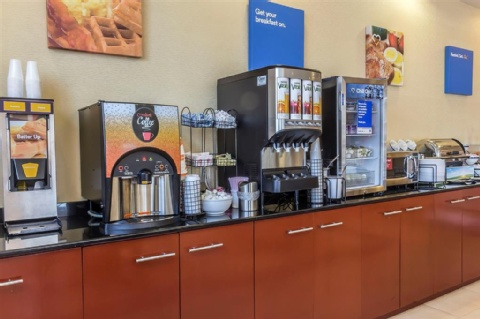 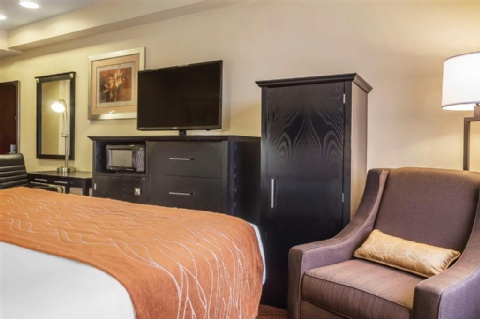 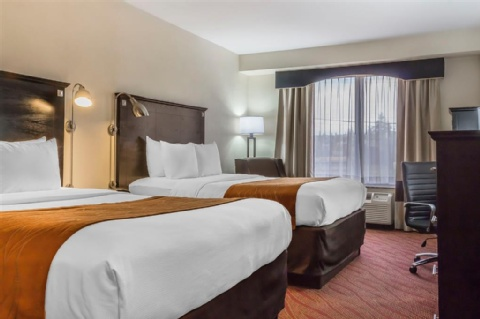 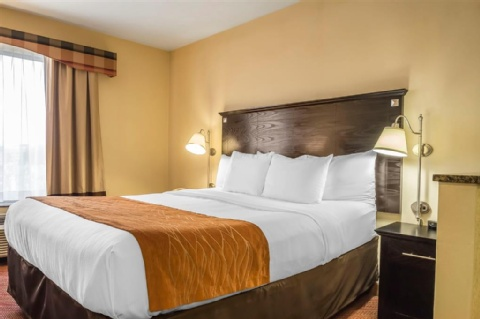 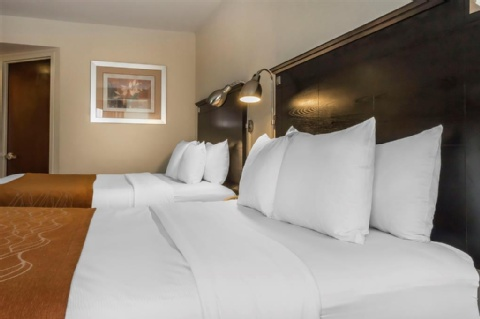 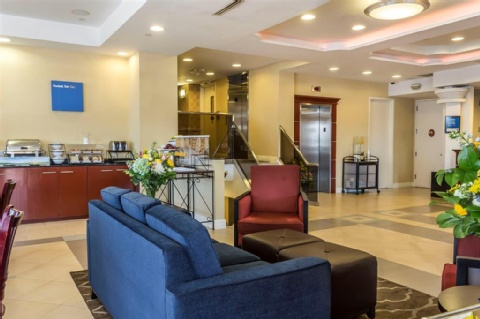 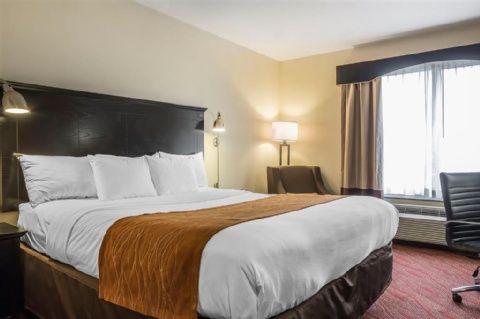 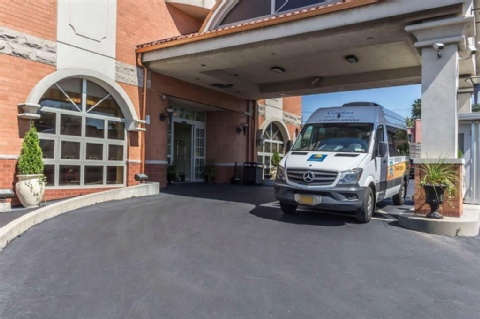 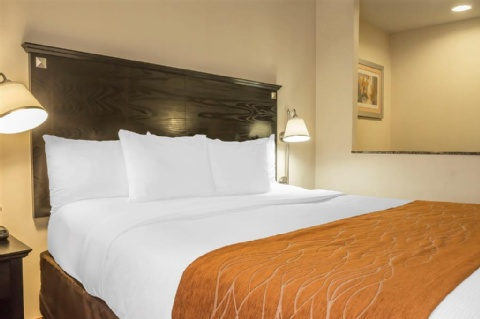 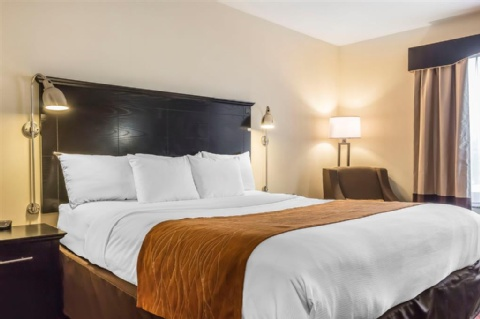 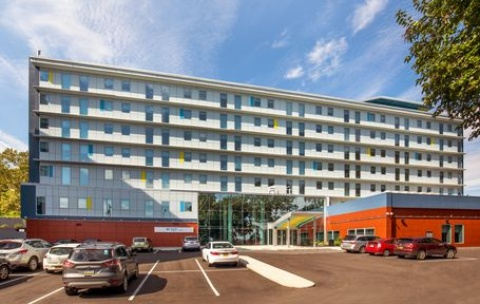 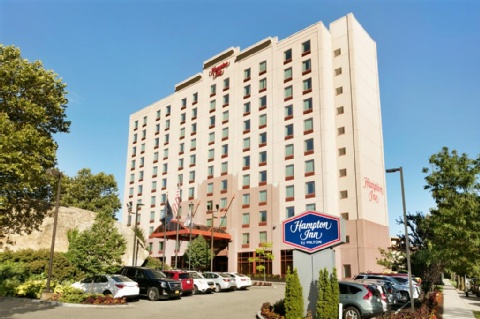 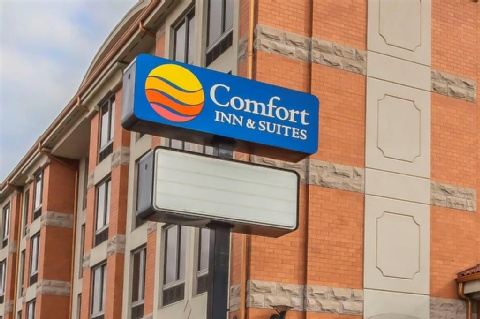 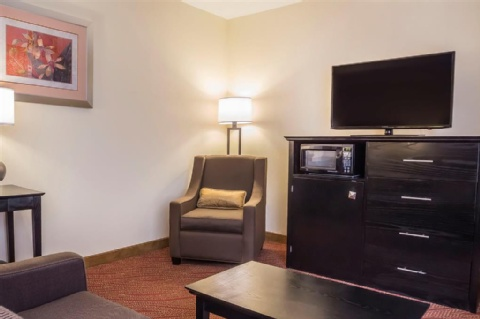 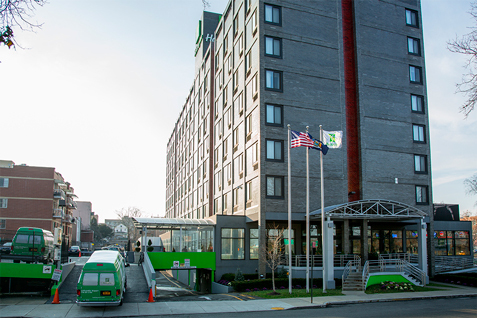 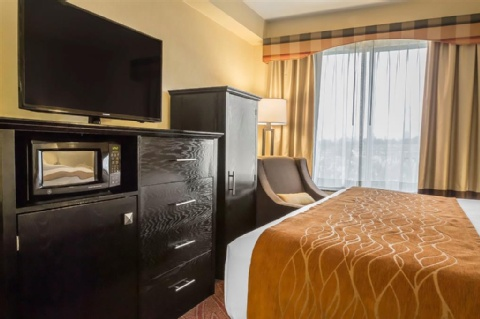 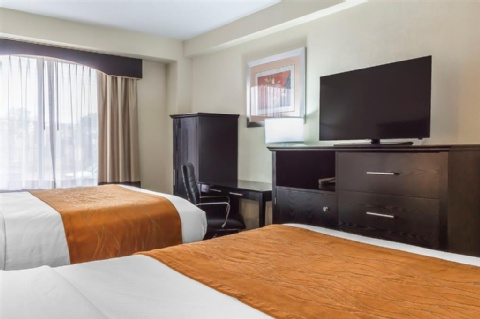 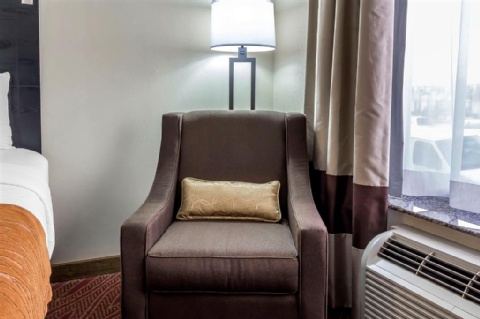 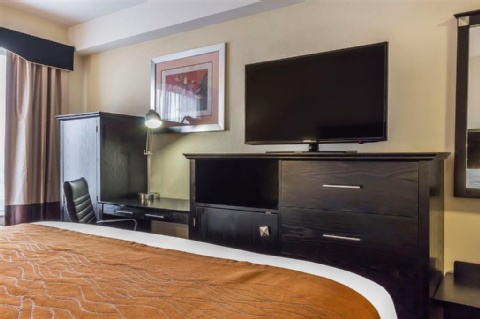 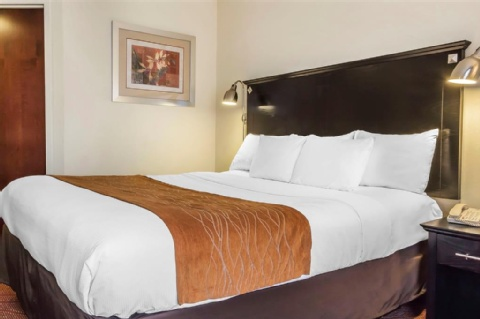 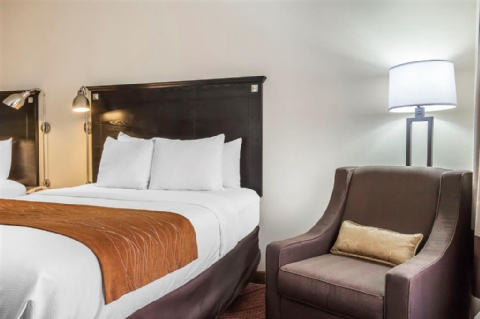 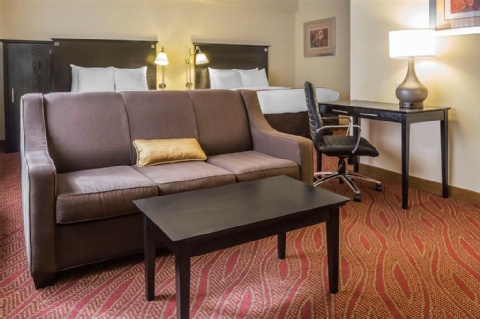 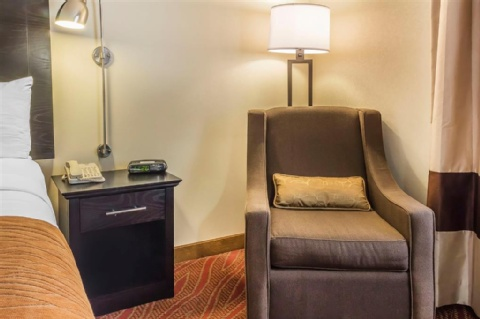 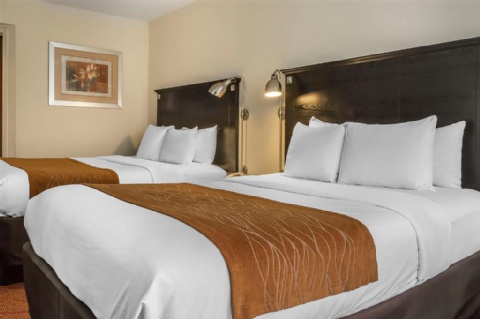 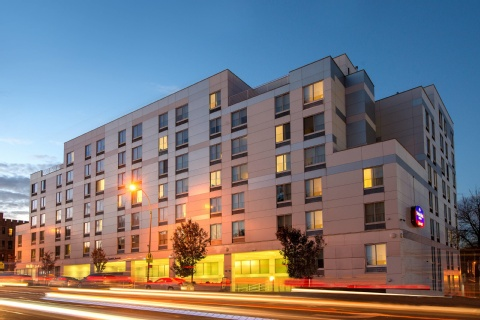 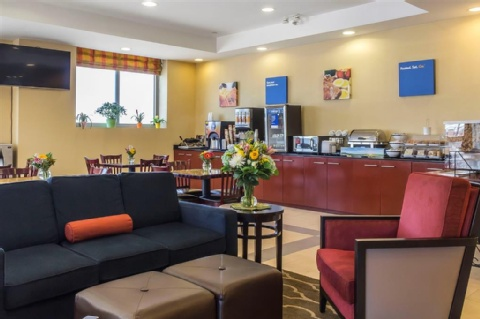 Behind every great day is a great night at the Comfort Inn and Suites LaGuardia Airport hotel in Maspeth, NY. 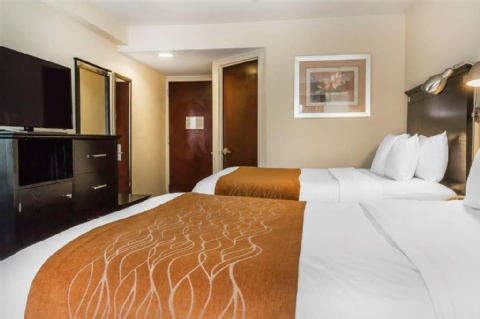 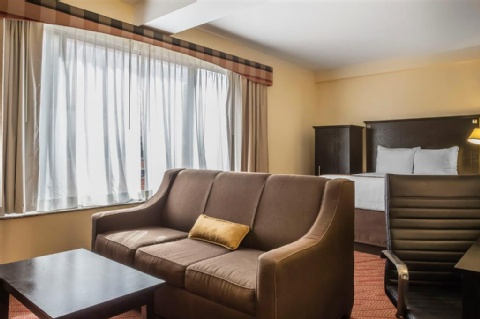 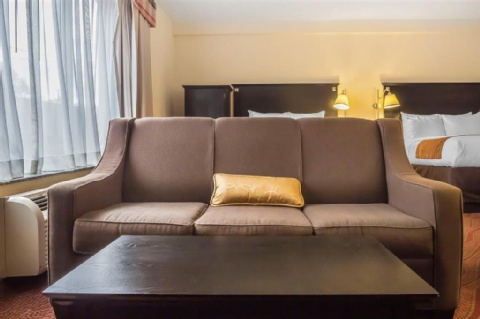 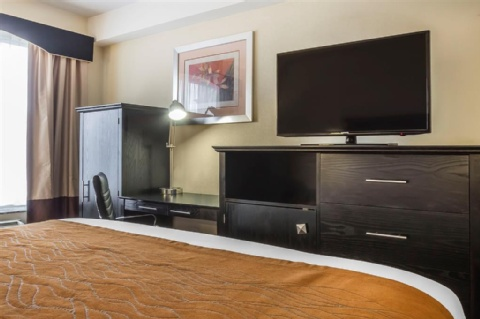 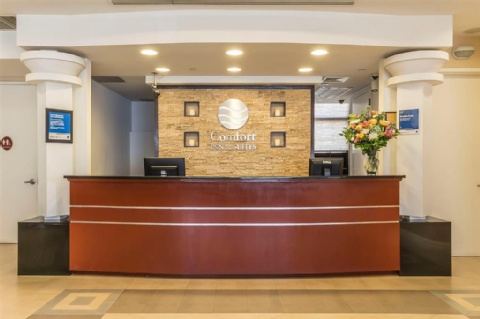 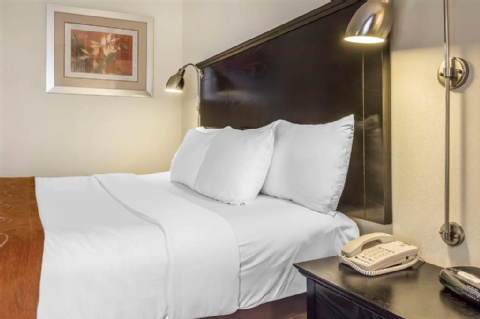 Our hotel is near sites and activities like Times Square, Central Park, New York Civic Center, Madison Square Garden, and Penn Station. 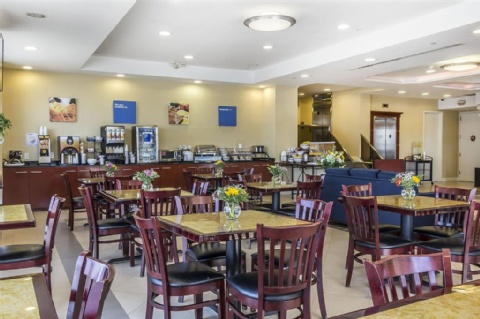 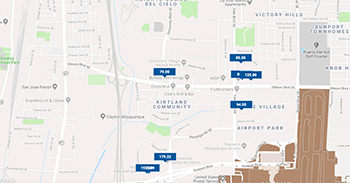 Take advantage of our free hot breakfast, free WiFi, free airport transportation, free weekday newspaper and free coffee. 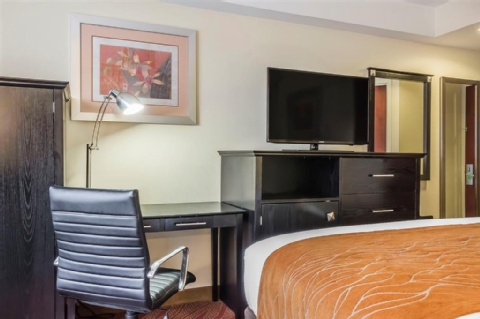 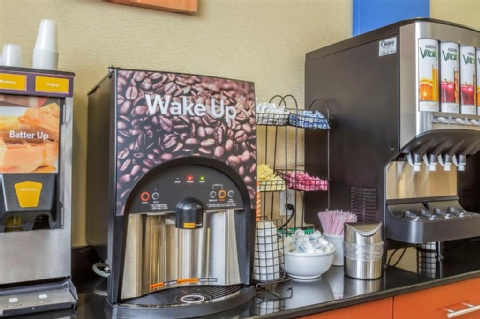 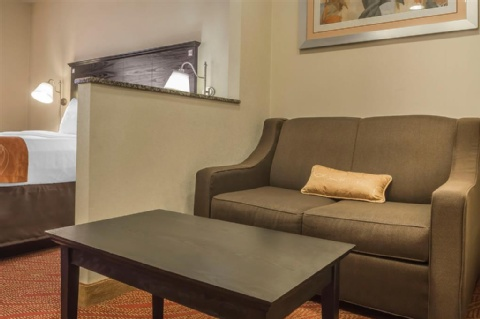 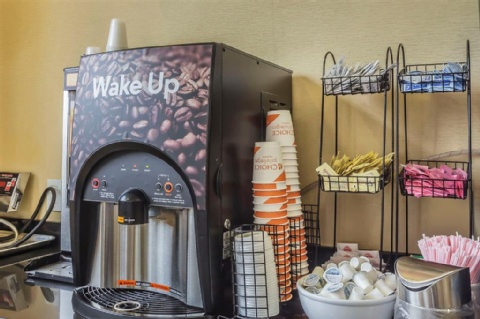 Guest rooms include a TV, hair dryer, coffee maker, desk and refrigerator. 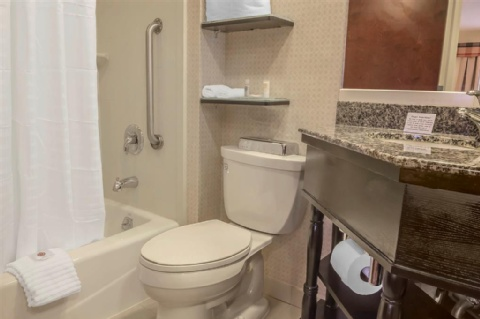 Upper-tier suites have even more amenities, such as a hot tubs. 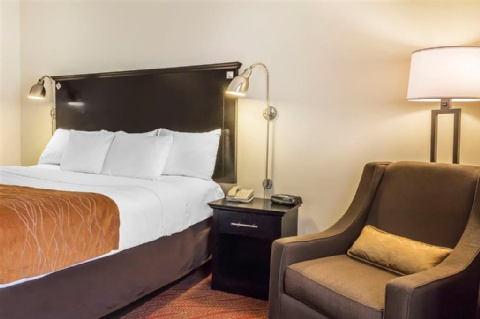 Also, earn rewards including free nights and gift cards with our Choice Privileges Rewards program.